5 Minutes for Fido: Snoopy Wished he was a Golden Retriever! 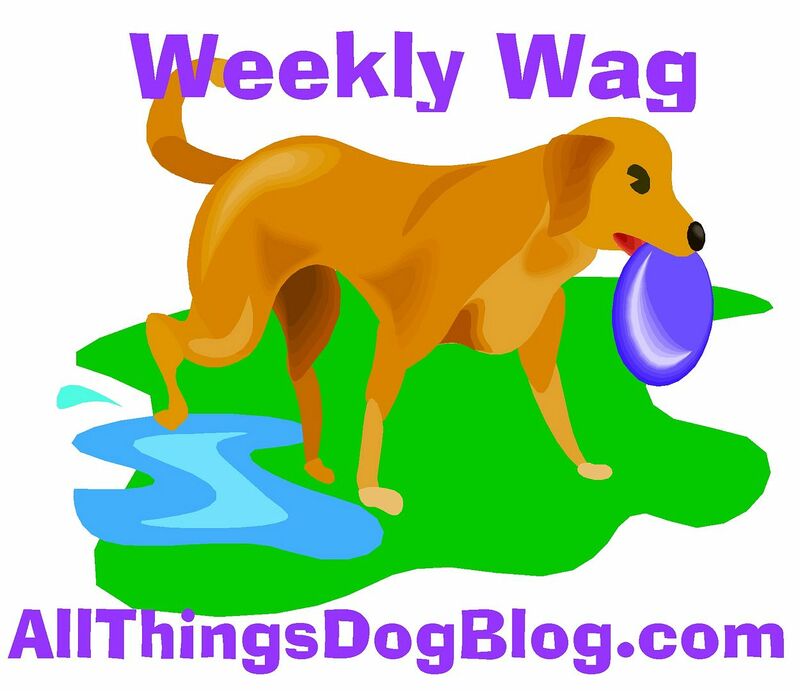 I love helping mom give away fun dog stuff to our readers on All Things Dog Blog. Today she announced a special gift in honor of Charles Schulz. He's the amazing guy that imagined, drew and wrote the Peanuts cartoons for more than 50 years. Did you know that today is the 10th anniversary of his death? Happily, his legacy lives on through his syndicated cartoons. While reading up on Snoopy, mom and I learned that he had regretted not being a Golden Retriever. Funny, huh? Apparently, there was a cute Golden that he had his eye on (wink wink ;) I can totally understand that. My neighbor, Missy, is oooo la la! Maybe I should try giving Missy a gift for Valentine's Day. Do you think that would get me anywhere? Watch All Things Dog Blog on Monday for a recipe for my favorite carob-walnut "Mock Chocolate" candy. It's better than chocolate, and not dangerous for us pups! What's more, mom and I can both enjoy it. Yay! wouldnt hurt :D I know for holidays I always make my animal neighbors something.. But I have to breakbown and make myself some Thin Mint.. Just have to make sure not to turn my back or the cat will be in the bowl again.. haaaa..